The foundation of our business started with TV repair over 35 years ago. 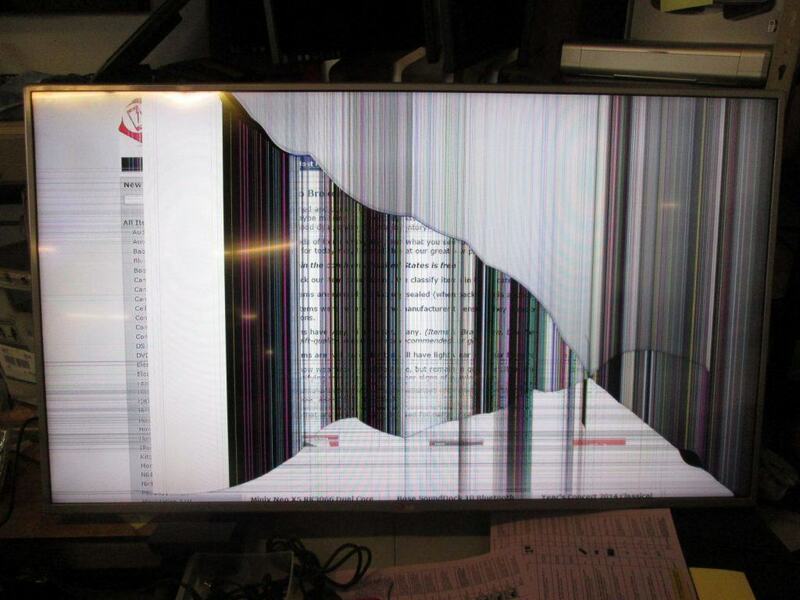 From when TV’s were big CRT boxes, to modern day plasma and LCD big screens, we fix them all. 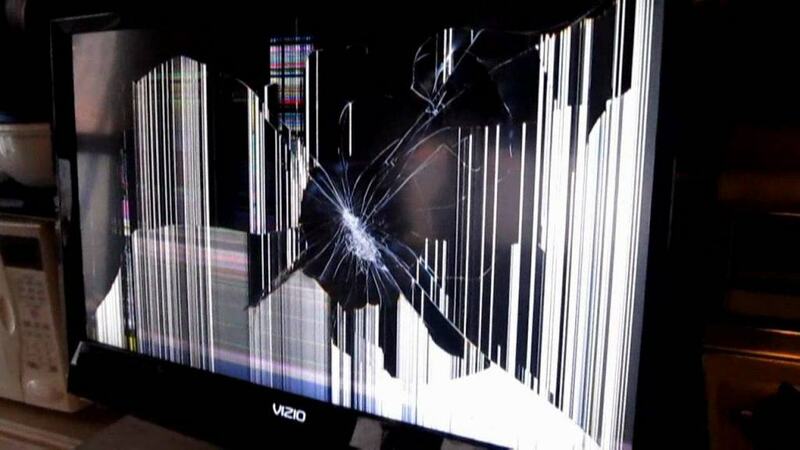 Before you toss your non-working TV, let our experts take a look at it and provide you with a free quote. 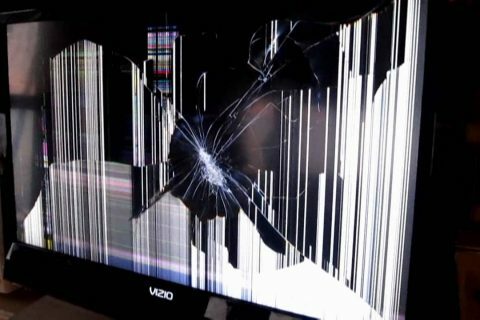 Due to the nature of our work in home theater installation and home automation, fixing a broken TV or any video/audio equipment comes with the territory. Most of all, it’s also about tweaking and optimizing to get the best sound and picture quality possible. With over 35 years experience and a real focus on customer satisfaction, you can rely on us for your next project. We provide a professional renovation and installation services with a real focus on customer satisfaction. What kind of TVs do you service? We service all brands! 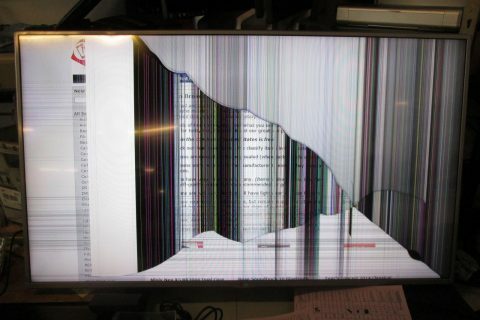 From your old CRTs to the new LCD/LED/Plasma TVs, and audio and video, we do it all. It really depends, but providing we have the parts available, our turnaround is about a week at most. It will depend on cost of replacement parts, and hours of labor expected. The important thing here is that we will provide you with a free and accurate quote.